Friend’s baby shower just around the corner and you haven’t had a moment to get to the store yet? 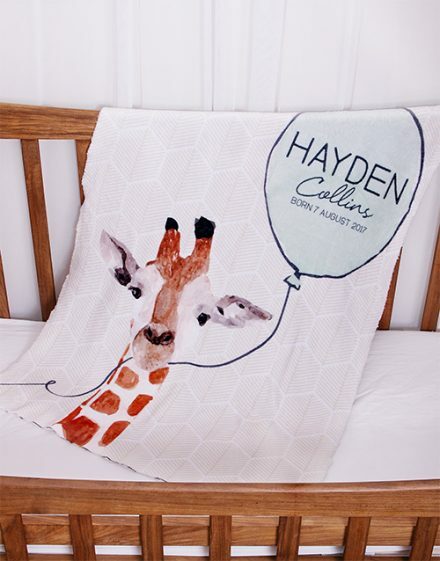 Browse through our selection of luxurious, cute and gorgeous New Baby Gifts – sure to keep the ooh’s and aah’s coming. Our New Baby Gifts, New Baby Gift Baskets and Hampers are beautifully packaged and make the perfect New Baby Gift. All the clothes and blankets are 100% Pure Cotton and of the highest quality. 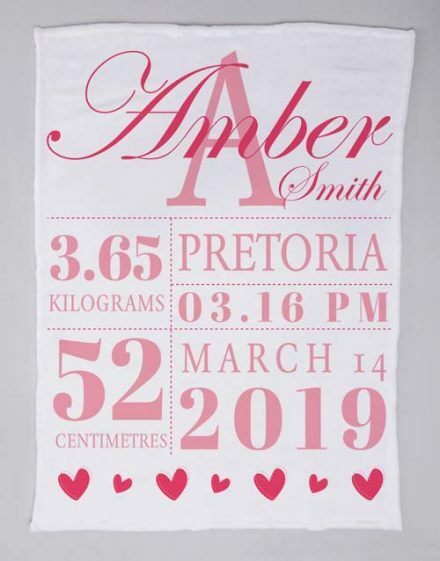 Buy New Baby Gifts online for delivery throughout South Africa. All our New Baby Gifts can be delivered to any Hospital across South Africa. It may be super easy to come up with an excellent gift idea to offer to a family member for a new addition to your family. Using the classic much-loved gift ideas can be extremely easier, but we provide an attractively wide selection of presents which include heart scatter cushions to cute onesies or candles. 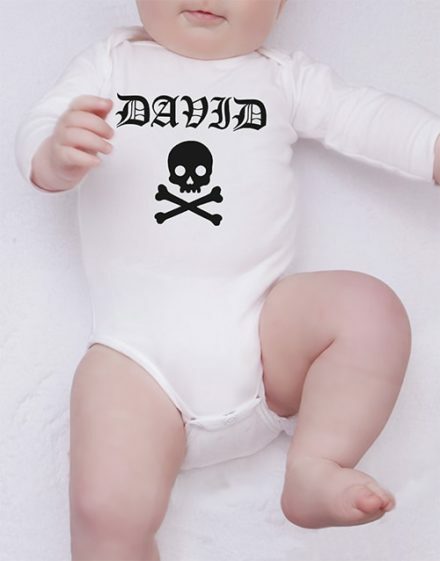 Make their gift unique and get it personalised with baby’s name to give the perfect touch. Be sure that your gifts come with balloons in merit of the start of a brand new life! Delivery areas include areas such as Johannesburg, Pretoria, Cape Town, and Durban. 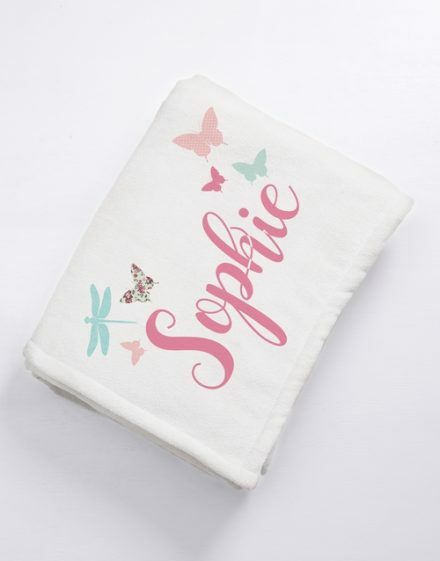 View our complete personalised gift range. 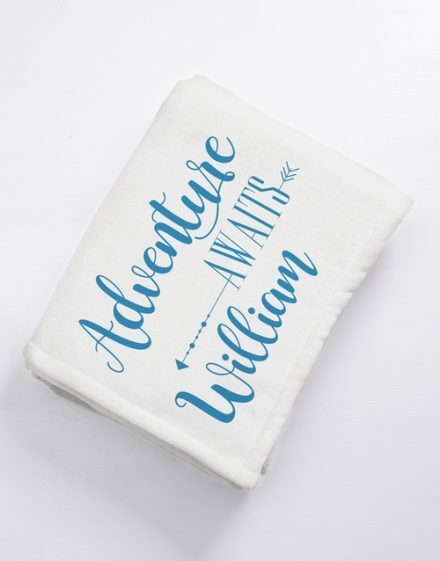 Customizing a baby gift has never been so easy. 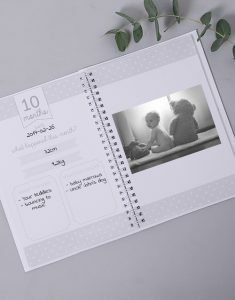 Add your first name, last name and other birth information such as date of birth, weight, time of birth: you will get a unique and memorable gift . 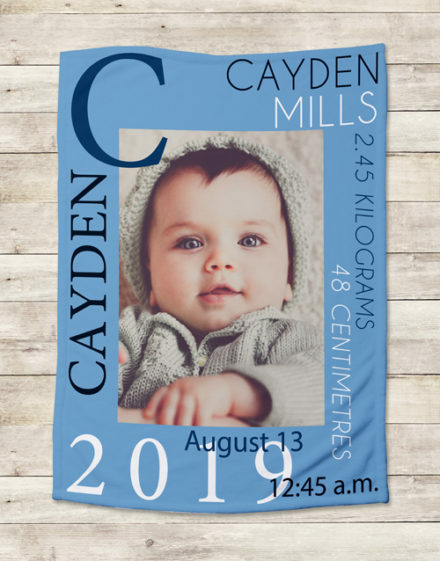 Parents will also be happy to receive a personalized photo gift of their baby: photo cushion, photo birth book, teddy bear name … You can help them prepare the arrival of the newborn with personalized and useful gifts . 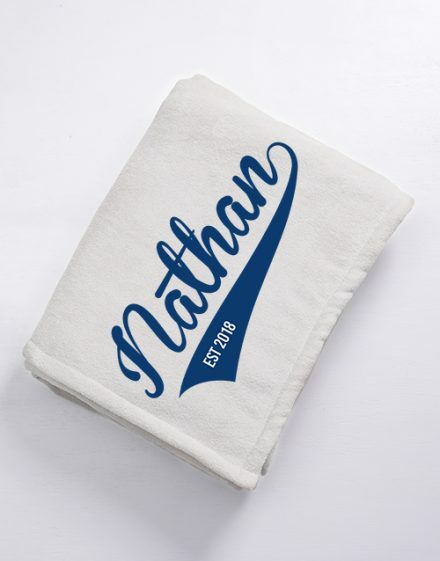 Surround the baby gently with a baby bath towel personalized to his name. Give your baby his very first jewel thanks to our gourmettes customizable by his first name. So many presents that he will keep all his life. 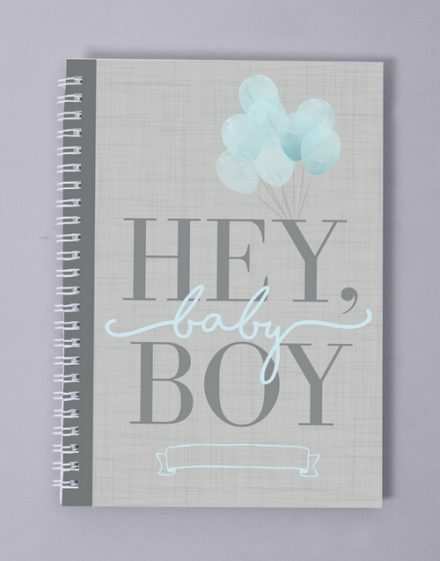 Celebrate baby’s arrival to the world by offering personalized gifts . These attentive attendees will show her parents how important this event is to you. The birth of a child is a unique event, the entourage always accompanies their wishes. 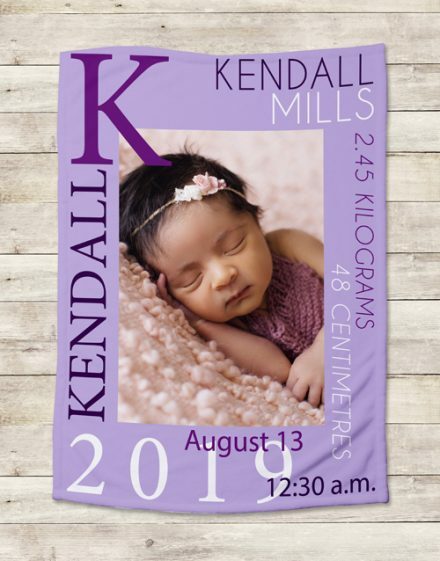 Congratulate the baby’s family or young parents with a personalized gift. 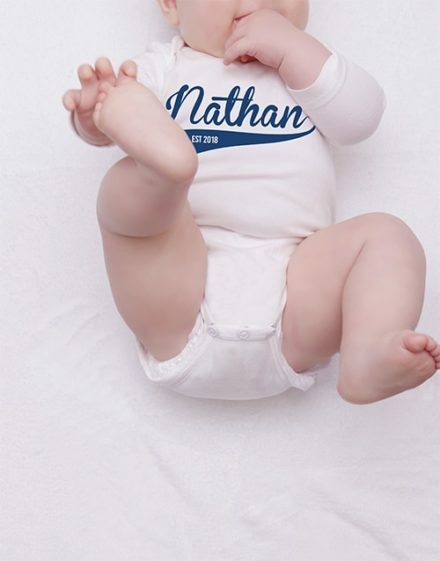 Our personalised “made with love” onesie is ideal for the occasion. 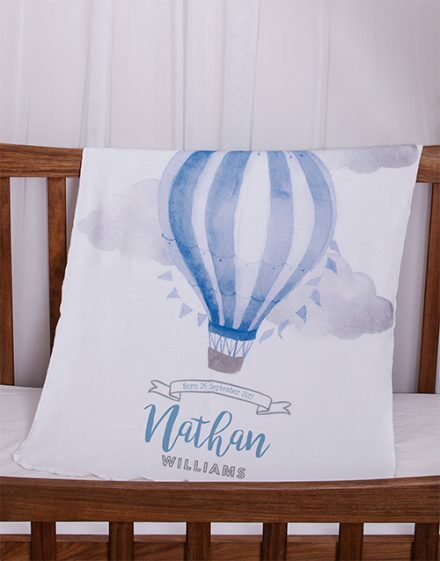 Give the young dad or mom one of our personalised cushions: You may personalise them with a special note. Celebrate the arrival of the baby as it should! From a comfy birth towel to the custom Owl Plush, surround her first moments with softness and warmth. 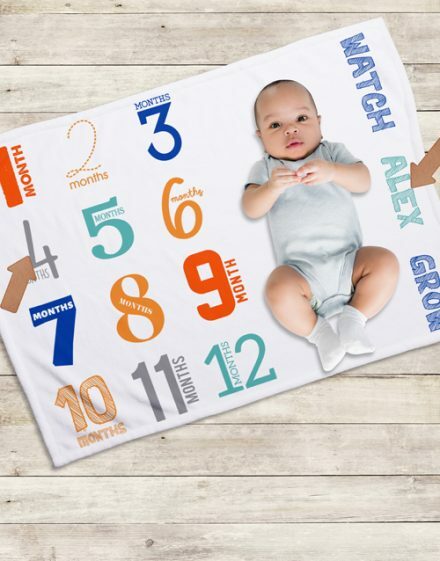 Our gifts are all customizable: you will receive a unique gift, which the parents and the child will cherish for many years. All important information can be entered: the baby’s first name, last name, date of birth, weight, time of birth. You can even add a message for this important event. Your baby or that of a relative is about to blow his first candle? Celebrate this symbolic day with one of our specially designed birthday gifts for 1 year old babies! 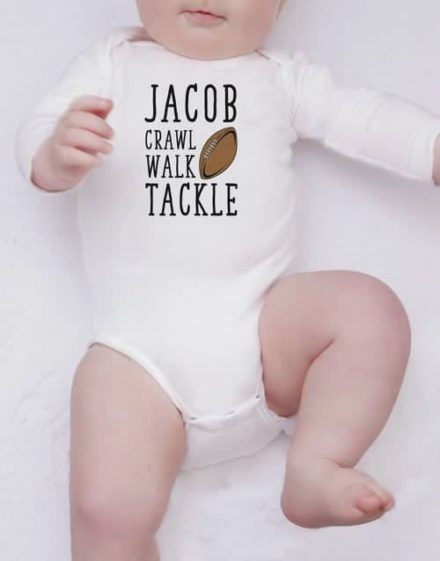 Our selection of personalized gifts are ideal for their first birthday. Our sweet teddy bear and personalised box is a perfect first birthday gift, which you can sign your name. 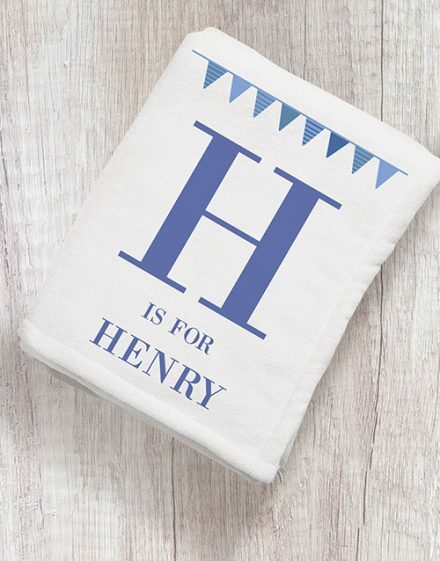 If he already receives too many toys for his first birthday, you can opt for a gift that will decorate his room! 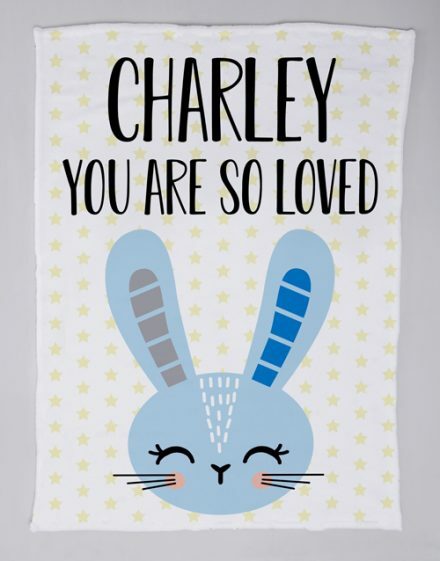 Our customizable Cute Lazy Poster of the message of your choice is a perfect design decoration for a young child’s room. If baby is already playing with his first little cars or figurines, think about our customizable floor mats for children: they can begin to imagine their first adventures by playing on them! 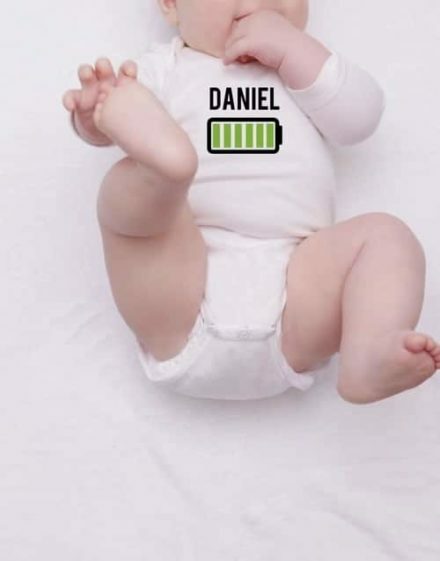 A baptism is approaching and you do not know what to give the baby and his parents. Know that this day is important and symbolic as much for the family of the young child as for the latter! 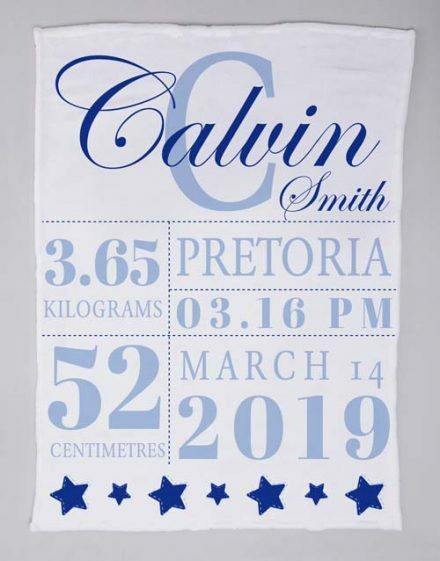 Do not panic, we have prepared a selection of personalized and unique gifts for this important event that is a baptism. Offer the baby his silver curb personalized to his name. Our Heart Family candle is also ideal for celebrating a baptism because you can personalize the name of the whole family of the baby. Finally, you can decide to offer an unusual gift like our delicious personalized macaroons with the message of your choice.